The 44-year-old beat off challenges from former president Aminu Maigari, Taiwo Ogunjobi, and Chinedu Okoye. Pinnick, the first vice president of the Confederation of African Football, secured 34 votes from the 44 available in the first round of voting. Maigari received eight votes, Ogunjobi two and Okoye failed to secure a vote. 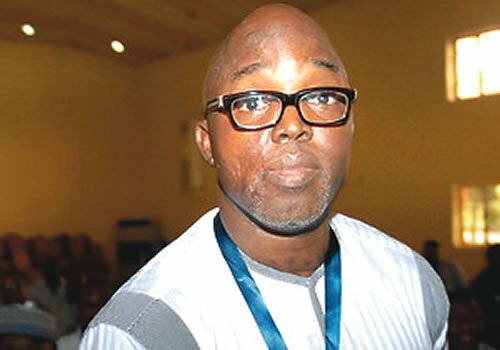 The victory means that Pinnick and his new board will run the NFF until 2022.